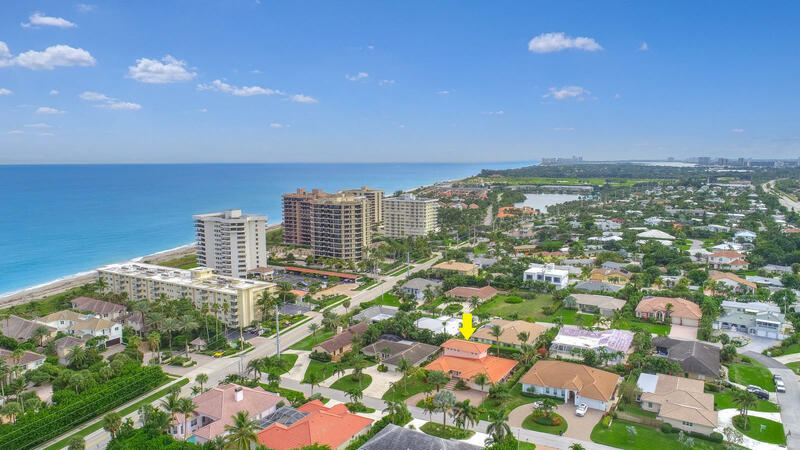 Located in the quaint, adorable town of Juno Beach with some of the highest elevated homes. Ocean views from this single family home within walking distant from the gorgeous beaches of Juno. 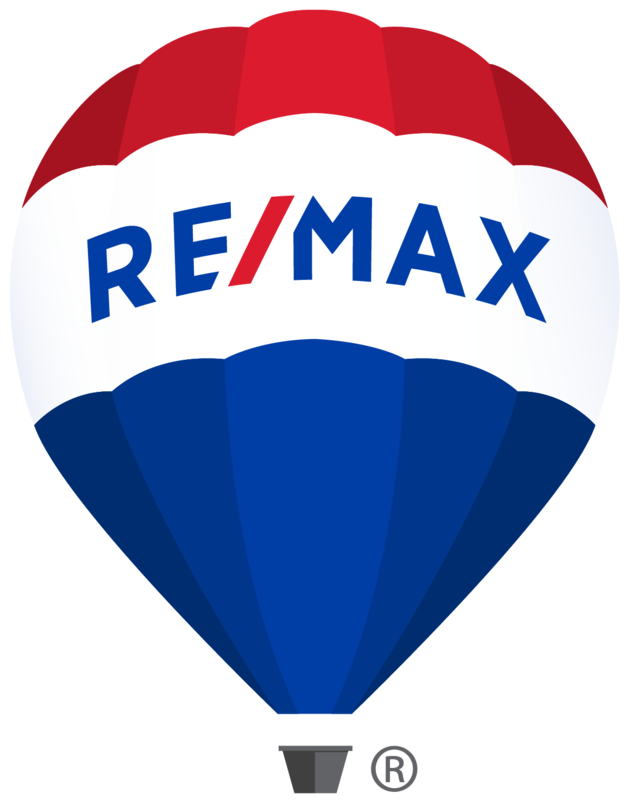 This home features 4 bedrooms and 4 bathrooms, impact windows and doors, marble and hardwood flooring throughout, a gas fireplace imported from Italy, newer tankless water heater, 2 ac units, 2 master suites with one downstairs and one upstairs, recessed lighting, and crown molding throughout. Enjoy your private balcony from the upstairs master bedroom with a view of the Ocean. Each master bathroom has a his and her sink and a walk-in shower. Beautifully landscaped private backyard with a saltwater, gas heated pool with water features and an outdoor shower. No HOA dues.